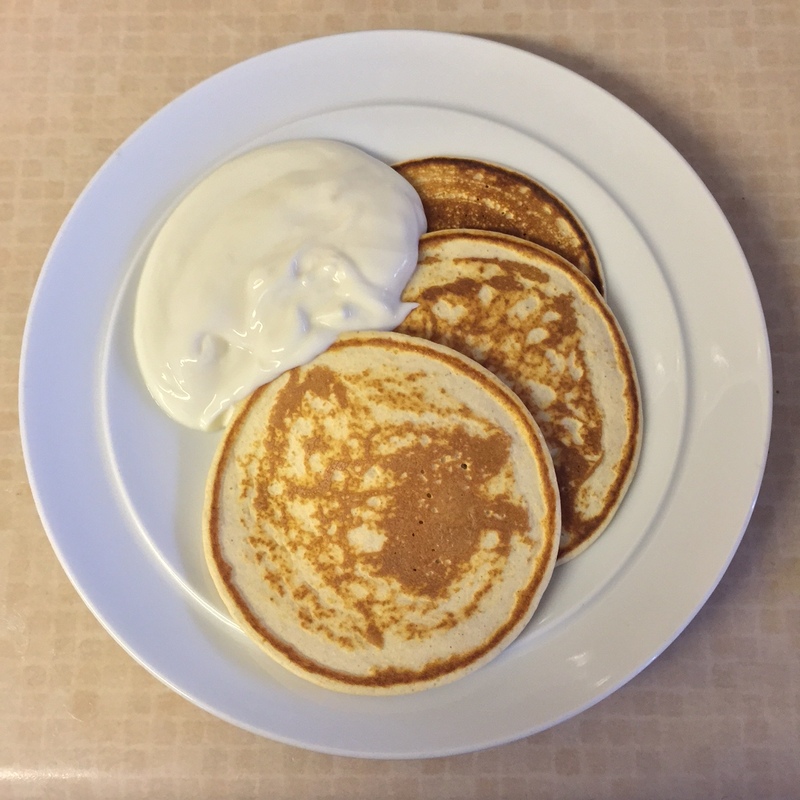 It’s Shrove Tuesday next week so I’m sharing my protein pancake recipe. Pancakes spark fond memories for me. We did a lot of traveling in our childhood, we spent many hours on the UK roads, traveling to different race tracks with my Dad. We often stopped at the Little Chef and I see the Jubilee Pancake is still on the menu, I’m a 1970’s kid so that makes me very happy. 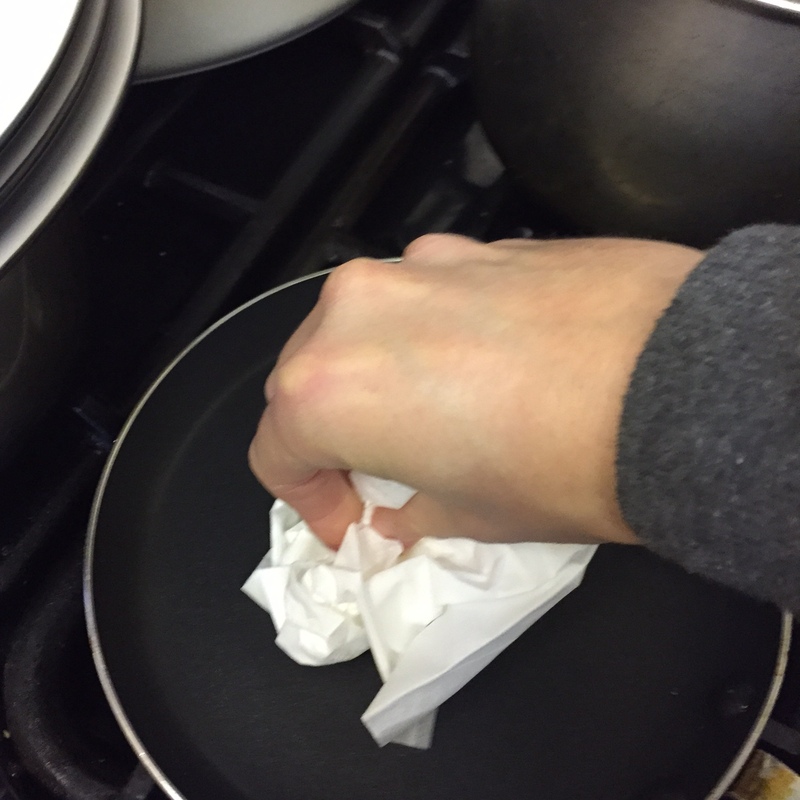 Pancake Day for the last few years has had quite a big meaning for me as I’ve actively taken part in lent which follows Shrove Tuesday. It’s been the time where I’ve stopped feeling comfortable through winter, stopped eating big meals and pudding. I’ve decided to get back on it, get my summer focus on track and think about my cycling goals for the year ahead. The one thing that really works for me is giving up all things sweet for lent. I have a real sweet tooth, I love cake, chocolate, cookies especially homemade ones from a really nice coffee shop so it’s really tough on the club run. Pancake Day is the last outing before I go in to battle for 40 days and 40 nights. 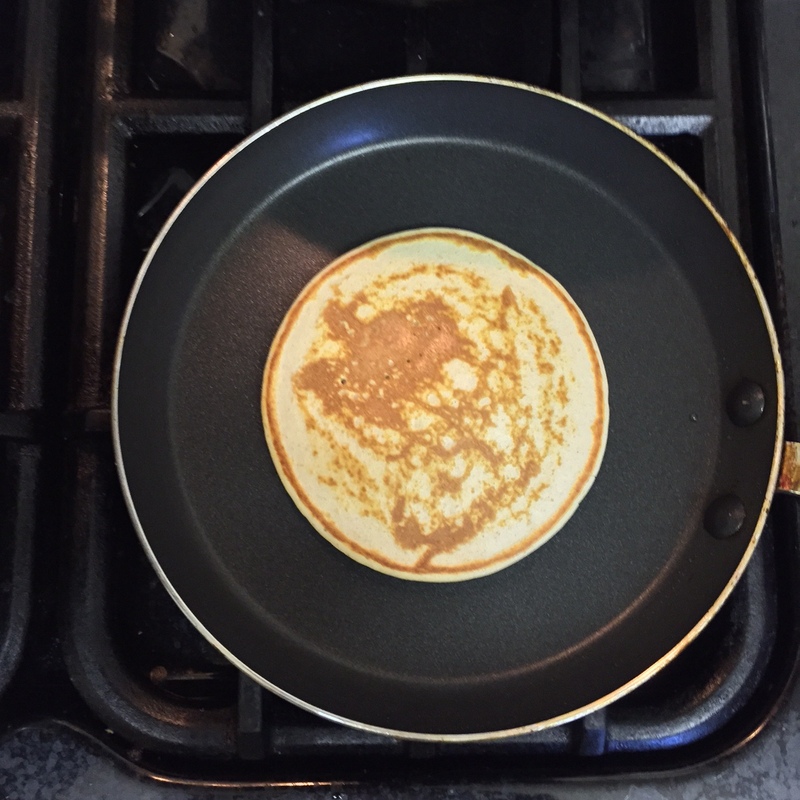 This year I’ll be having these protein pancakes. 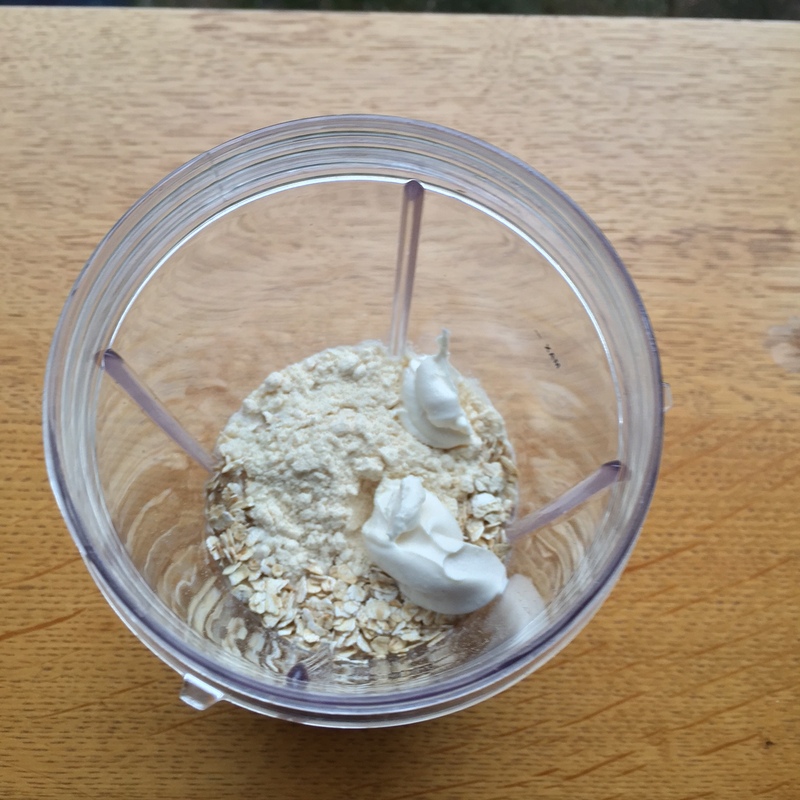 I try and add as much protein in to my diet as possible and these can make a really nice change from the morning shake or porridge (although I do love porridge). Blend all of the ingredients together, until it’s smooth. 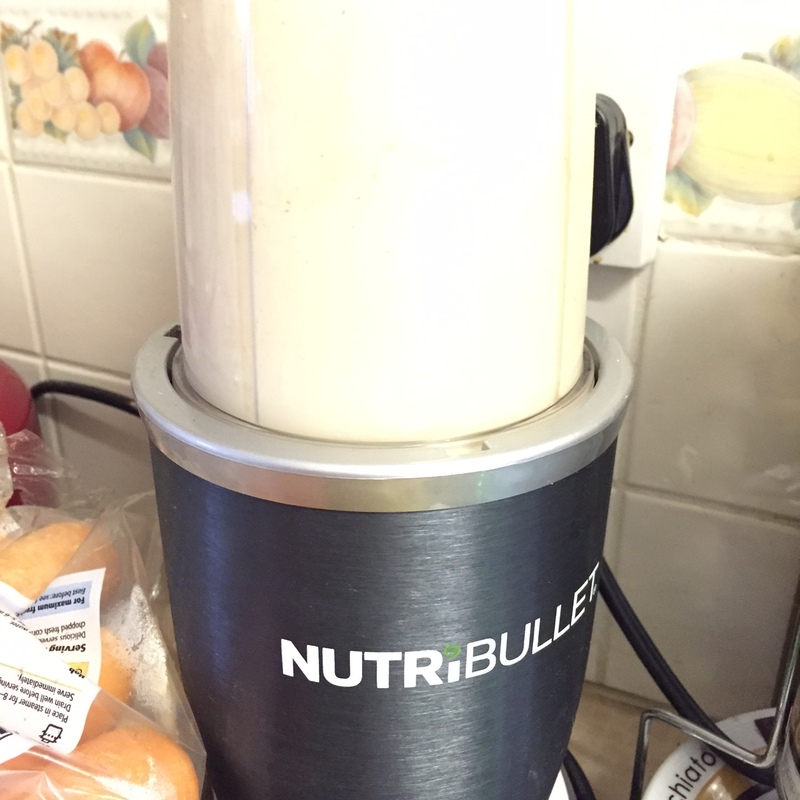 I do this in a nutribullet. 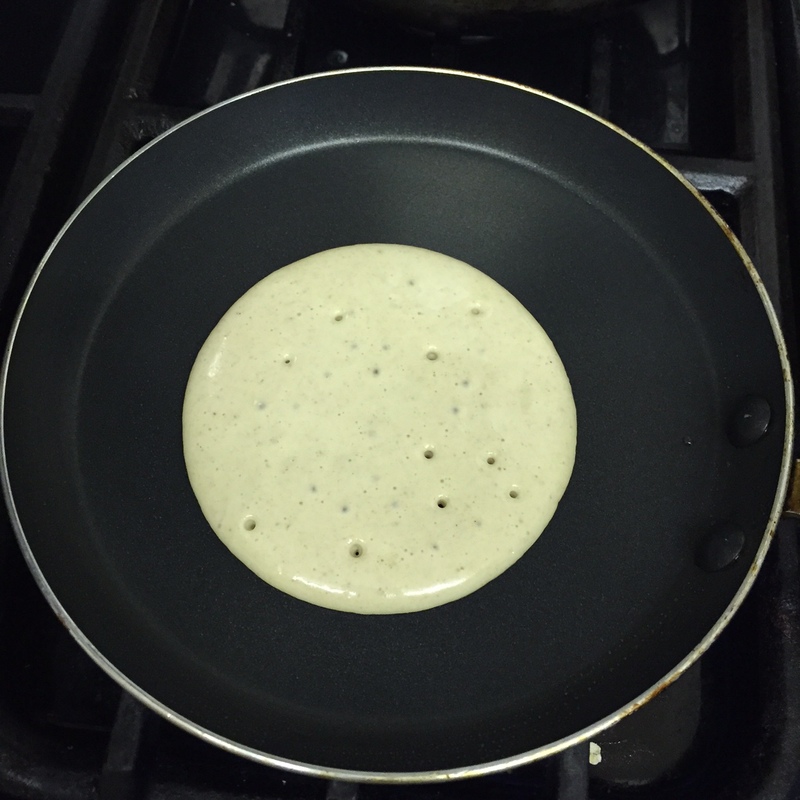 On a hot non stick pan fry the batter up as pancakes, pouring out the mixture to the size you prefer. Flip them after a couple of minutes to cook and brown off the 2nd side. I served mine with 0% greek yogurt but you can top them with fruit, honey, maple syrup, bacon, nut butter, ice cream or whatever you like best on your pancakes. If you prefer your pancake batter thinner just add more milk.